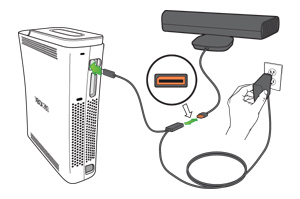 This error might occur because too many accessories are attached to your console or because your USB device isn’t working properly. If you continue to see the error message, you might need to reduce the number of accessories attached to the console. If you continue to get the error message, you might need to reduce the number of accessories attached to the console. If this solution didn’t resolve the problem, try the next solution. Sign in and click Start request to request a repair. 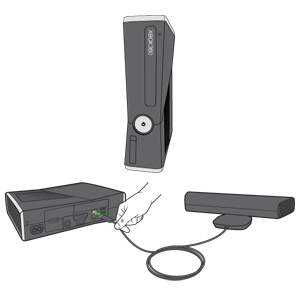 Would you like to contact Support regarding the "Error C0051011 occurs when you’re using Kinect" issue you were reading about or a different issue?